Cardiac Surgery at Weill Cornell Medicine|NewYork-Presbyterian offers both proven surgical modalities and new, minimally invasive approaches for the treatment of coronary artery disease, thoracic aortic aneurysm, valvular disease, arrythmias and adult congenital heart disease. Read More. 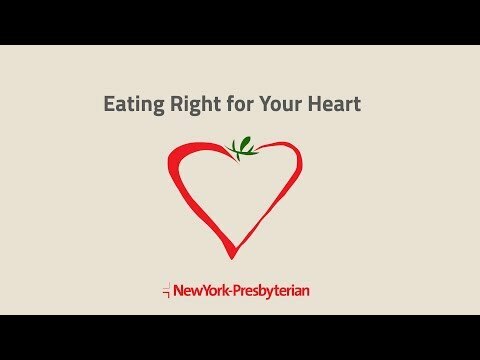 The Ronald O. Perelman Heart Institute is the new home for world-class heart care at Weill Cornell Medicine|NewYork-Presbyterian Hospital. The facility sets the standard for patient-focused comprehensive care for New Yorkers and patients throughout the world. The specialists at the William Acquavella Heart Valve Center at Weill Cornell Medicine|NewYork-Presbyterian are leaders in the development and evaluation of novel, less invasive techniques for repairing and replacing damaged mitral, aortic and pulmonary valves. Our team played a leading role in the clinical trials assessing the latest percutaneous valve replacement approaches, giving us more experience than most centers in these emerging new techniques. Weill Cornell Medicine continues to be the leader in Coronary Artery Bypass Graft (CABG), Valve Repair and Replacement Surgery, and TAVR in achieving the best results among NYS hospitals. The NYS Cardiac Data Reporting System sets standards for Cardiac Services and monitors their outcomes all across New York State. New York State’s intention is to share performance data with all health care providers, patients and families of patients who are contemplating cardiac surgery (including Mortality Rate for the surgery and following surgery, Readmission Rates, Volume of cases, descriptions of patients’ risk factors associated with mortality for surgery). Please click on the link to find the reports related to CABG; Valve/CABG; Valves, TAVR.